He huffed, and puffed and blew the house down. But, let's face it he was just a big puppy at heart. The Big Bad Wolf really just wanted someone to scratch him behind his fuzzy ears. Wolves get lonely too! He didn't follow Little Red Riding Hood around just because he wanted to eat her. That wasn't the case at all. He really just wanted a companion to rub his belly. 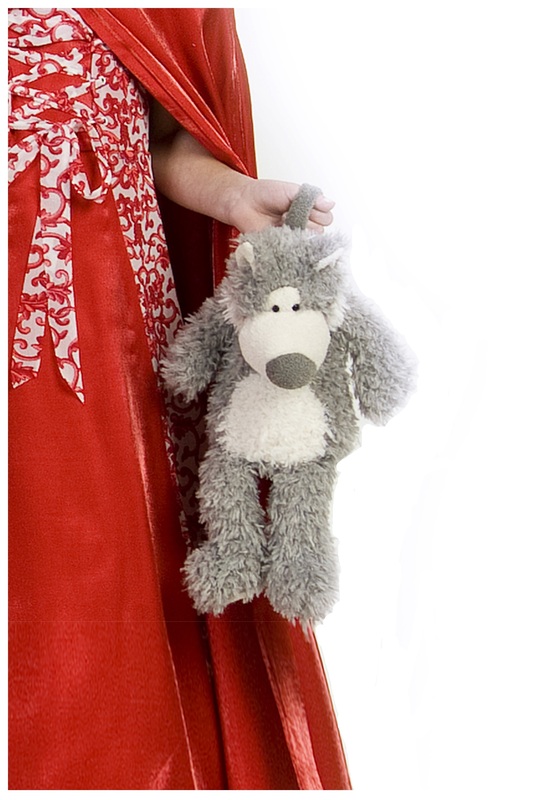 Now he is more than happy to go everywhere with you in the form of the Big Bad Wolf Purse. Accessorize your Little Red Riding Hood costume with a cute wolf who loves to hold your stuff. Unlike other men who hate holding your purse while shopping, he is a purse! He has soft faux fur, and will love to keep you company.